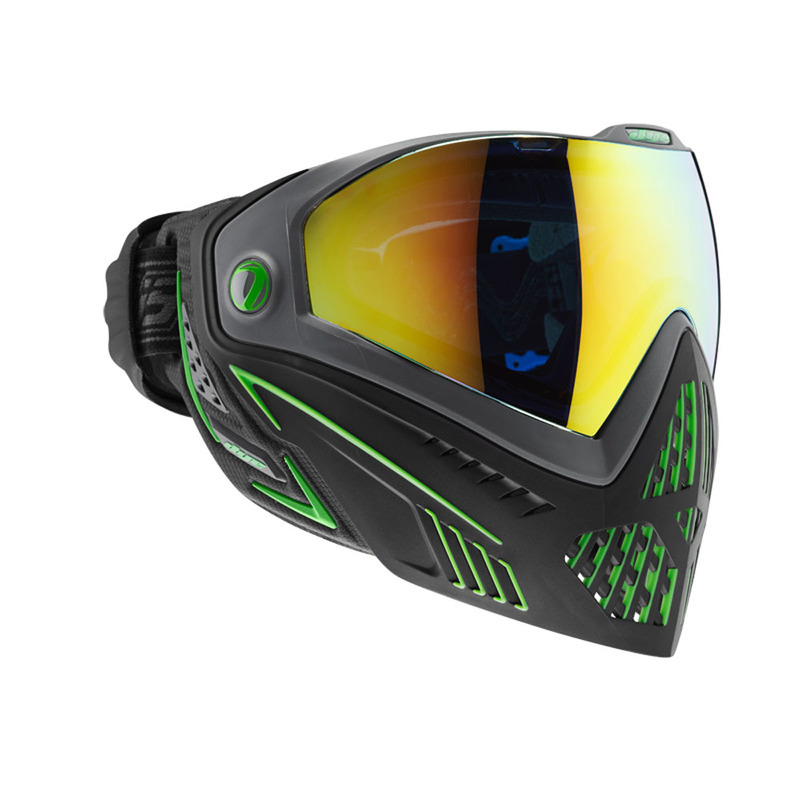 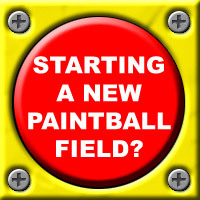 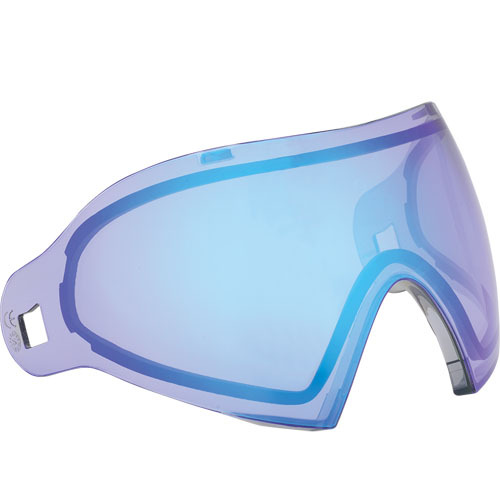 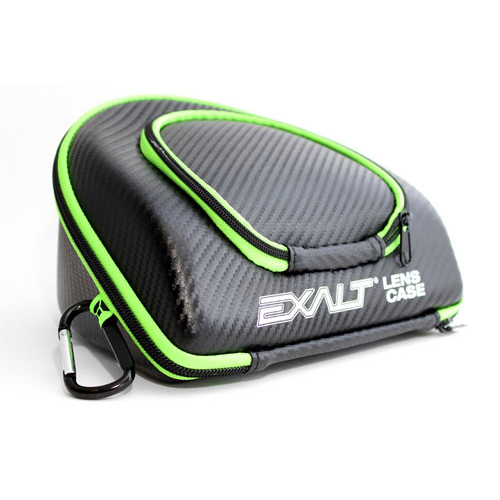 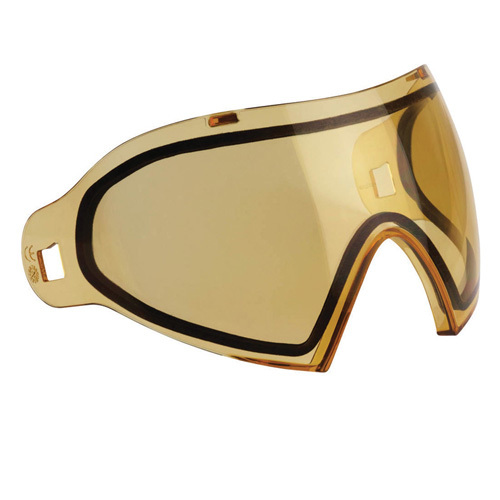 The next evolution in the DYE goggle line is also the next evolution in paintball eye and face protection technology. 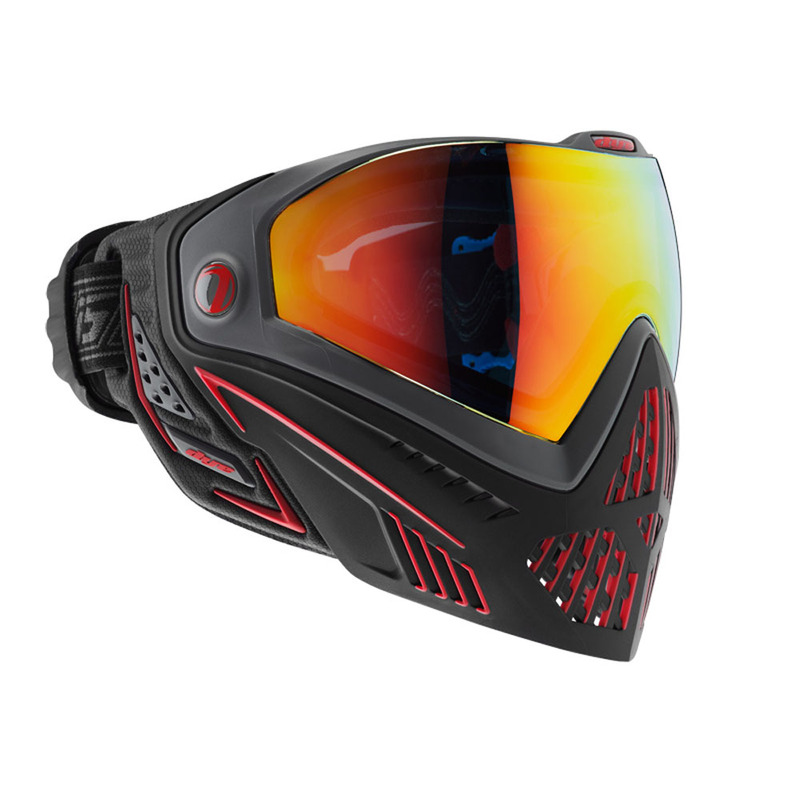 New ground breaking features like the GSR pro-strap and e.VOKE communication system make the i5, the most advanced goggle system in the industry today. 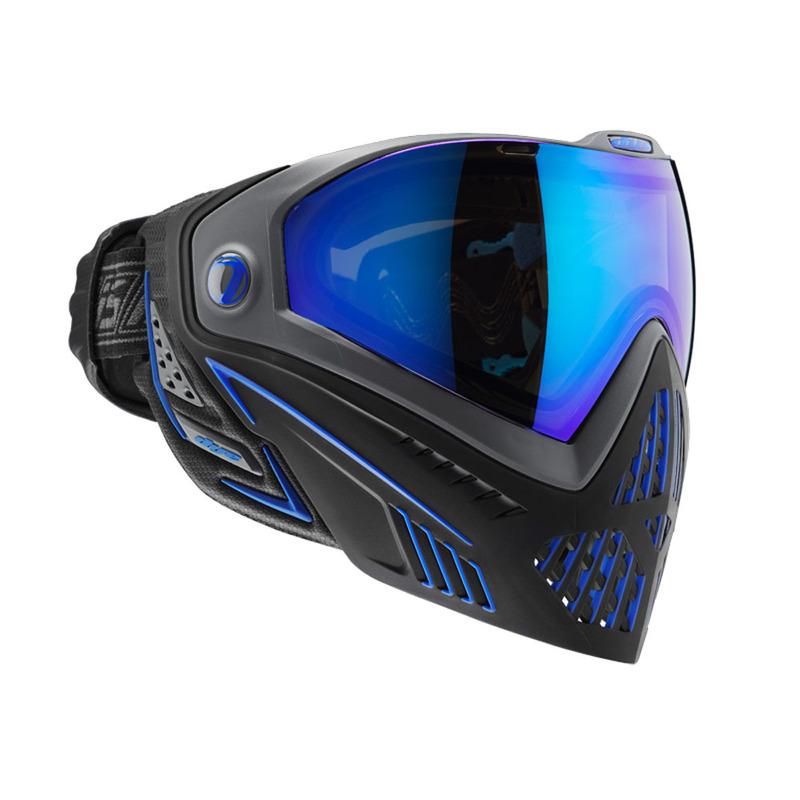 Engineered to perform, designed to inspire, the i5 is the pinnacle of paintball mask development. 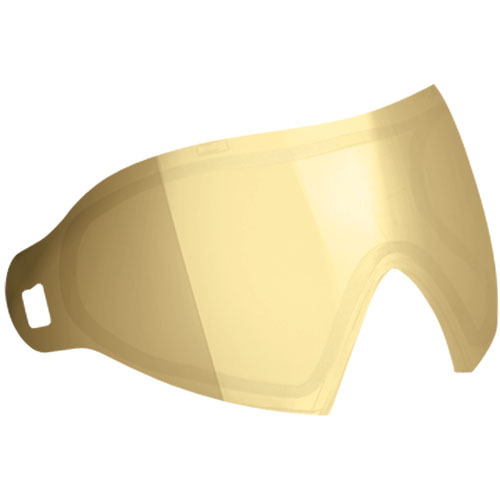 The new i5 goggle system is an aggressive, Ultralite mask, offering more protection, more venting, better comfort, better sound processing and better safety, all combined for complete unmatched performance.